Most exercise is centered around one muscle: the heart. Although Pilates focuses on balance, flexibility and breathing, it can have incredible benefits for heart health as well. 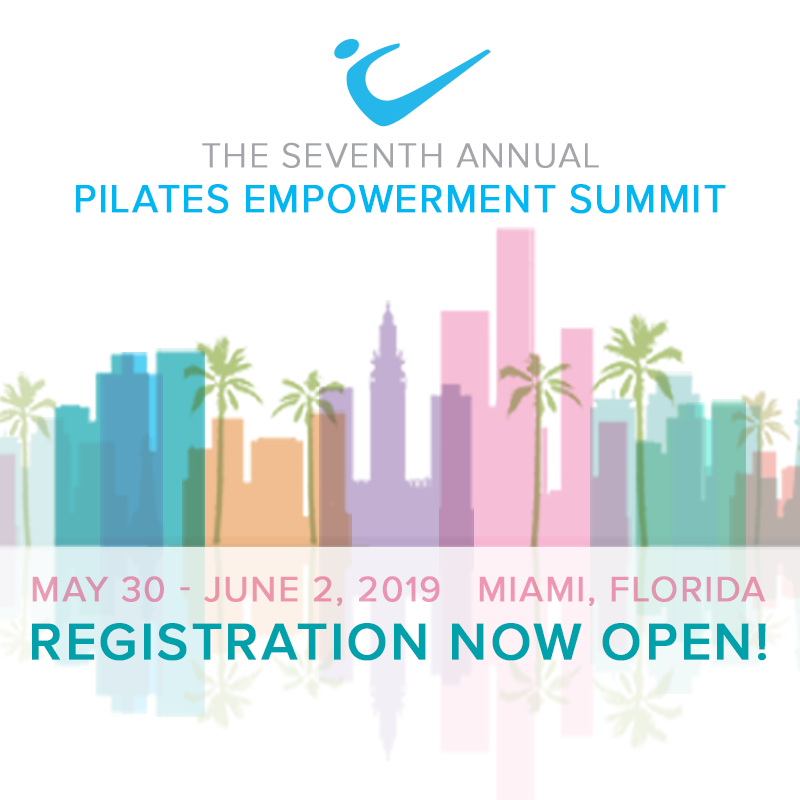 Discover those benefits and the many scientific studies into how Pilates fits in a cardiac rehab exercise program with a newsletter article and quiz that tests your knowledge of Pilates' many heart-healthy advantages..